The finest things in life form when all the elements, with perfect precision, meet in unison and combine to create a marvel of the world. Like the making of a luxury timepiece or the performance of Beethoven’s 5th symphony, perfection can only be achieved when the details synergise to produce a masterpiece. 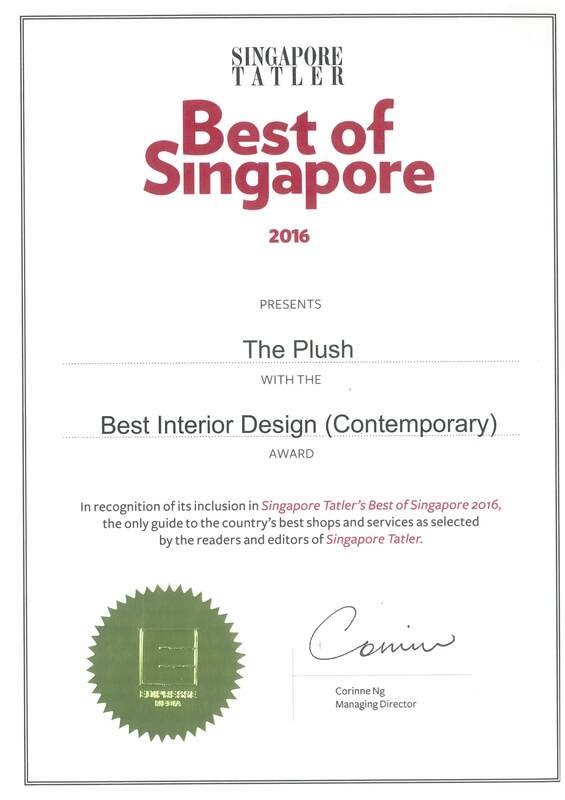 Evelina Hu, founder and director of The Plush, approaches design with the same philosophy. With the fervour of a composer bringing together the best from each section in the orchestral, Evelina strives for perfection by ensuring every detail in her work is nothing but the best, and with quality that surpasses expectations. 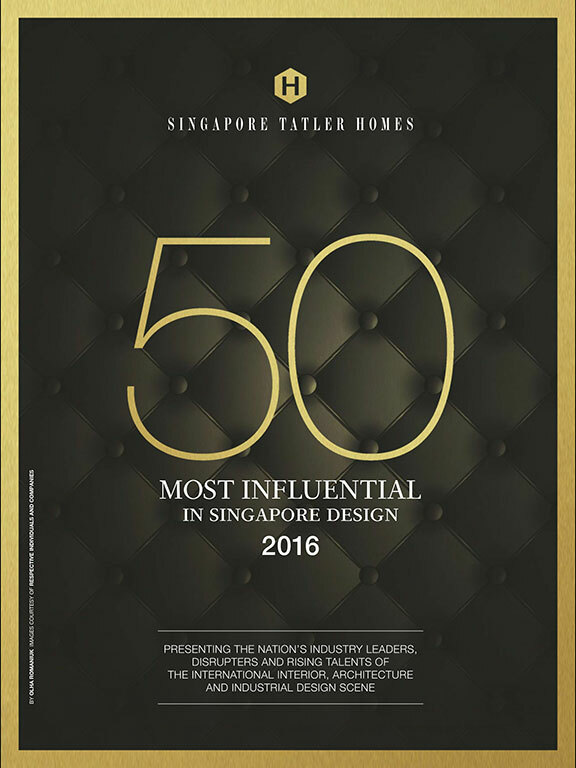 Having spent nearly two decades conceptualising fine interiors for discerning homeowners from around the world, Evelina Hu’s accomplishments are recognised by her customers and some of the most prestigious interior design magazines in Southeast Asia. 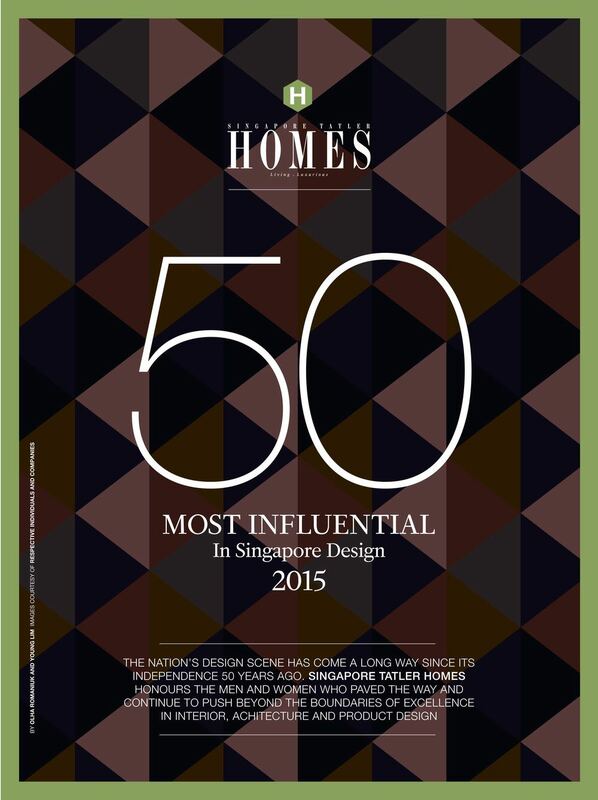 Evelina’s works have also made her one of the top influential designers in the industry by Tatler Homes Singapore. Backed with a passion for art and painting, which she discovered early in life, Evelina pursued an education in interior design in the United States. “I realised that creating art for people to experience is more profound than simply painting on canvas.” She explains. With her academic excellence Evelina was offered a Master’s degree scholarship upon graduation, yet she declined the program and decided to embark on establishing her design career in Singapore instead. In 2003, she founded The Plush when she was given the opportunity to design a private apartment in Happy Valley, Hong Kong. Evelina has never looked back since. 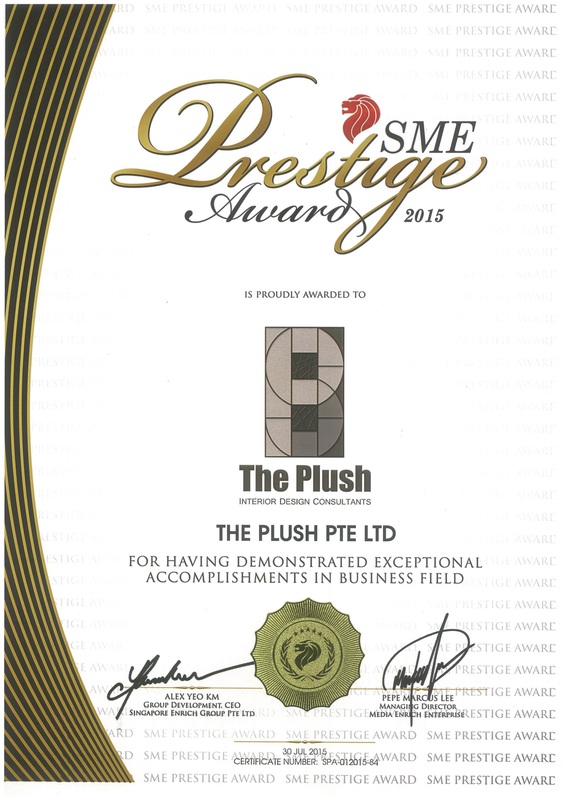 “The Plush was founded on my definition of design excellence, and that includes attention to detail, outstanding quality but above it all a firm understanding of the customer’s needs and preferences.” Evelina says. These core tenets set The Plush apart from other interior design firms and reasons for Evelina’s success in the industry. “To be a good interior designer, you need to know the background and characteristics of who you are designing for, much like how the conductor of an opera needs to know the characters in the story. My role as a designer is to create an environment that reflects the lifestyle of the homeowner.” she points out. Aside from spending quality time with every client in order to determine each homeowner’s style, Evelina also travels extensively throughout Europe visiting design fairs and uncovering talented craftsmen. “In order to bring the best to every project The Plush undertakes, I need to know what are the latest trends in interior decorating and also the artisans who can help me achieve the result I require.” Evelina insists. Some of skilled craftsmen The Plush has worked with include a mural artist, a stained-glass master as well as furniture makers. Evelina is the maestro bringing all of them together to create interiors that are truly unique, one of a kind and specifically designed for each of her customers. 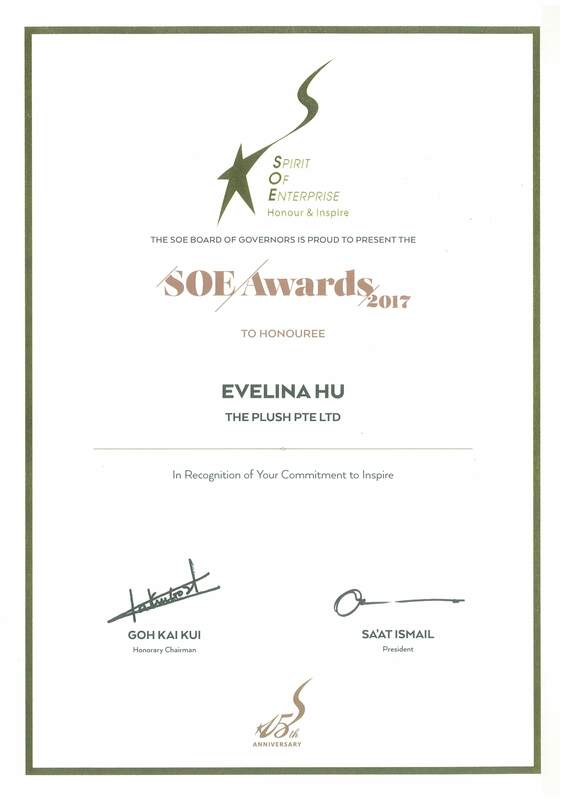 Having established The Plush and building the company from the ground up, Evelina won the accolades of her peers as well as her customers. However, she wasn’t content with being on the covers of design magazines. At the heart of Evelina’s formula for success lies her desire to create even more impressive projects to continue surprising her customers. It was then that she realised she would require the assistance of a full-fledged team that is as stringent in its promise of quality as herself. In order to bring The Plush to greater heights, Evelina invited design genius Alvin Felipe to join the family. As Chief Designer, Alvin oversees the design team and inspires creativity throughout the whole design process. “I began designing at 10, when my family asked me for ideas on how to design our family residence. From that moment I knew design was a career I wanted to pursue for the rest of my life.” Alvin says. Since then, Alvin has gone on to complete his studies in Architecture, graduating with a Bachelor’s degree in the subject, and designed over a hundred interior projects for homes, hotels, yachts, showrooms, restaurants and commercial spaces in several countries. When asked about her decision to make Alvin a part of The Plush’s family, Evelina explains that as the company is reputed for its versatile styles and ability to design bespoke furniture pieces, his talents fit in perfectly with the company’s vision and direction. “Alvin has designed bespoke furniture pieces for several of our projects, and he is also a talented artist in every sense of the word. He can sketch out any interior on paper and accurately grasp the proportion and measurements of every detail. There are very few interior design firms on the market that can offer hand drawn presentations because most designers today simply rely on computer renderings. My customers appreciate this human touch to our design process.” Evelina says. From a minimalistic modern house in Singapore to a traditional classic apartment in Hong Kong, or to a tropical contemporary clubhouse in Indonesia, Felipe has a range of design styles that is virtually unlimited. “My form of design is one that adapts with the characteristics of the site, and with the personality of the client. I pride myself not having a singular style as this enables me to create designs that are individually tailored to each client’s project. Every project that I do starts with me sketching from scratch. It’s important to make people feel good in a space, and have them feel comfortable with the way it looks at the same time.” he says of his personal approach to design. He has travelled and lived widely through Europe and Asia, and believes that design inspirations can be found everywhere and that if one pays attention hard enough, one can come up with new ideas. Together, the duo is primed to bring The Plush to a new level of success while being watched by the others in the industry. 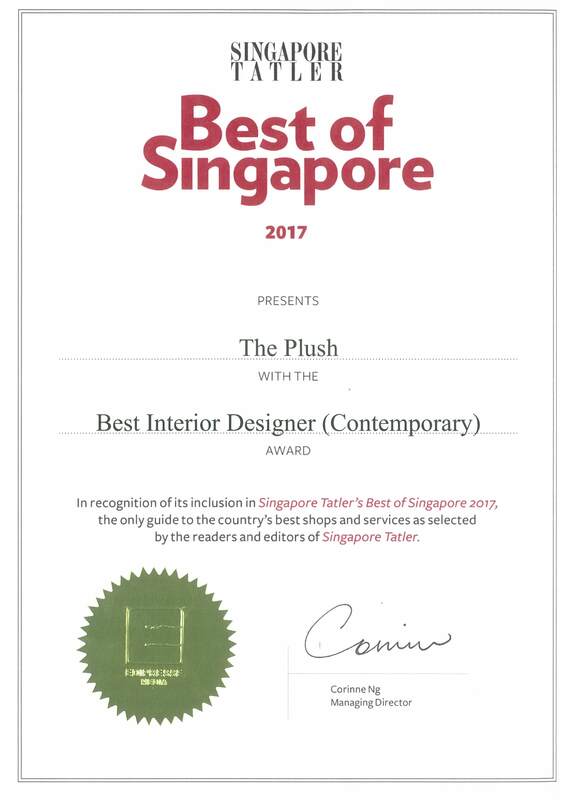 As an established design firm with an illustrious track record of 14 years, The Plush and its founder serves as an inspiration for younger designers in the field. Evelina hopes that in doing so, she can demonstrate that true luxury doesn’t lie in branding or ostentation. True luxury is knowing how to appreciate the subtleties in life and possessing an immaculate attention to detail.